When the seasons change, so does my the texture of my skin. It's no different this season and due to the crazy hot-cold weather currently playing out. Add to that, my recent fraxel procedure (I'm still working up the courage to blog and post photos about it), my skin has been super dehydrated, fragile and sensitive to the external conditions. During the days whilst my skin was peeling and healing, I need a ultra gentle moisturiser to keep skin my moist and hydrated and give it a layer of protection. My dermatologist recommended Cetaphil for its gentle basic moisturising properties but my skin was so dry during this, I would have been slathering the stuff every 1/2 hour - not something I was wanting to entertain. Luckily I had a tub of something even better on hand to use during this critcial period of skin trauma. Back in May when I has a skin consult at the Kiehl's counter, I was already prone to dry skin so was provided this jar of moisturiser for intense hydration. Little did I know that this tub would be so handy months later for more than your average dry skin conditions. Rich and nourishing but non-greasy and light textured, the formula has a good slip and a gel consistency but does takes some rubbing to absorb into skin. Contains Imperata Cylindrica extract, a catcus plant that thrives in the Australian dessert and Antarcticine which contains a clycoprotein extracted from organisms from Antarctic sea glaciers that provides hydration and protection from extreme harsh conditions so is good for our dry climates as it helps to retain moisture in skin. Is scentless and non-irrating, even for extremely traumatised skin and can be use over open cuts or wounds. Provides immediate hydration that lasts all day in most conditions. While my skin was healing and peeling from the fraxel treatment, I applied after washing my face in the morning, and topped up during the day when my skin was feeling tight (about 6-8 hours later, especially during the first 2 days after treatment) and then again at night. This leaves skin hydrated and feeling comfortable and helps rid the tight feeling when skin is overly dry. 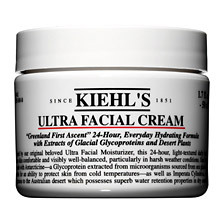 On normal dry skin this would be able to provide all day hydration and can last up to 24 hours (although one would usually have washed their face at least once by that time and reapplied but it's good to know it would last that long in extreme conditions). This would be suitable for those with extremely dry or wind-chapped, and would help those suffering from ecezma or mild dermatitis to sooth and hydrate. This is truly a hard working hydrator that skins well into skin and lasts all day. It's little wonder that the Ultra Facial cream is Kiehl's hero product and has been on it's best sellers list internationally for so many years. As part of Kiehl's 160th anniversary celebration, they've even put out a limited edition with the heritage packaging - chic no? 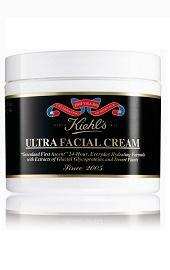 RRP A$64 at selected Kielh's counters at Myer, David Jones stores or Kiehl's online. 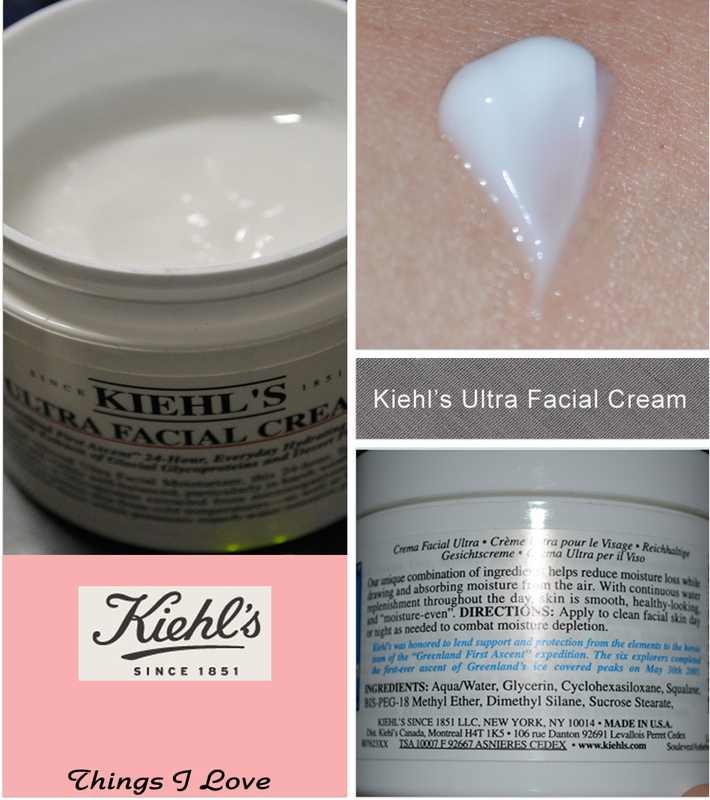 I'm using the Ultra Facial Serum at the moment and I love it. Have to try this one too.